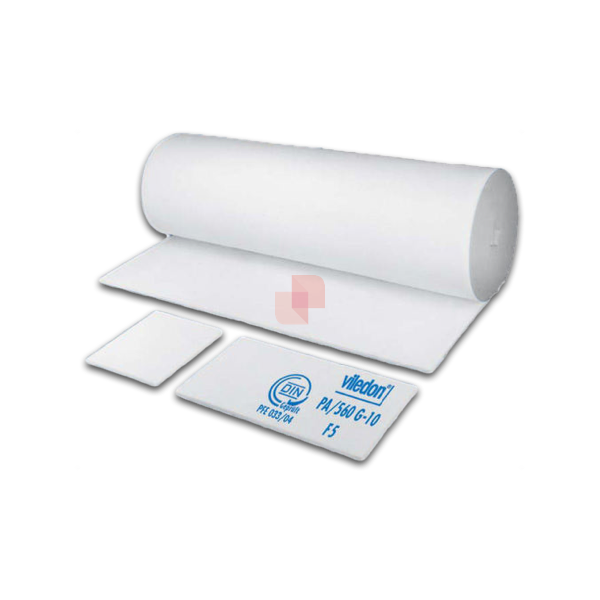 Viledon® Celing Filter PA/560 G-10 in pads with adhesive surface; represent an excellent barrier to the passage of dust above 10 microns inside of the painting booth. Please enter a value between 100 and 2050. Viledon® PA/560 G-10 micron is a progressively structured diffusion media created by viledon to optimize laminar air flow. viledon’s proprietary scrim eliminates fiber migration to ensure a mirror-smooth finish. Certified quality: Viledon® Celing Filter PA / 560 G-10 have been tested according to EN779:2012 and are manufactured under certified quality management system to ISO 9001. 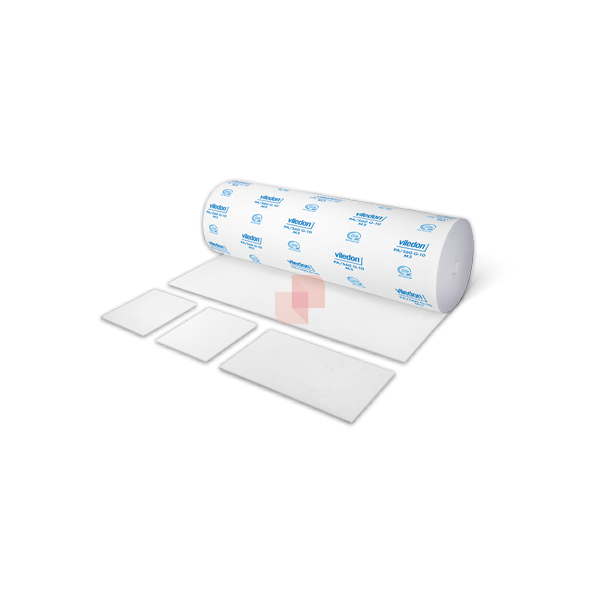 This offers all users the reassuring certainty that all filters will be supplied in consistently high standardized quality, documented by marking the filter mat with brand name, type designation and filter class. Viledon® is a trademark of Freudenberg Filtration Technologies SE & Co. KG.